OMG, finally a quiet leaf blower, right? One of the best things about being a multi-billionaire engineering entrepreneur is that you can just invent stuff to fix something that annoys you. Like many of us, Elon Musk is apparently annoyed by loud electric leaf blowers. 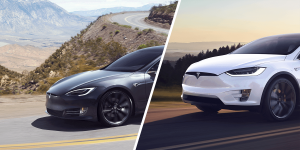 Tesla is taking the 75 kWh versions of Model S and Model X off the market. 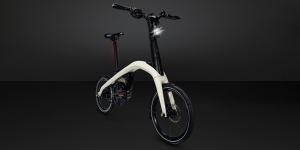 Elon Musk announced via Twitter that the last orders for this version of the two models can only be taken until this Sunday evening. 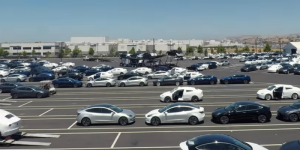 Meanwhile, Musk announced the new Roadster would take off, quite literally. 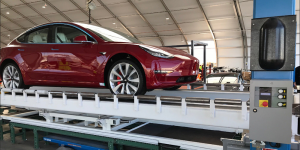 Tesla has achieved a production rate of 1,000 Model 3 a week and now it is all about steadying that flow. 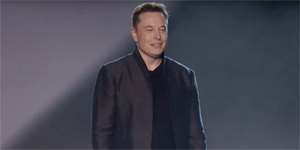 Elon Musk said he had walked the line bit by bit last month and asked employees to make keeping the production rate their “top priority”. 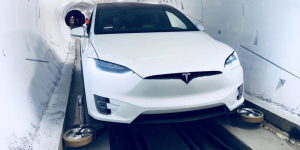 Next to the Q3 earnings presented last night, in which it was shown that the Model 3 helped push Tesla to profitability for the first time, there have been further updates. 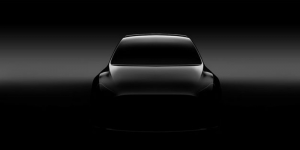 These regard the Model Y and the ride-sharing plans, as well as Tesla’s stratgey for Europe and China. 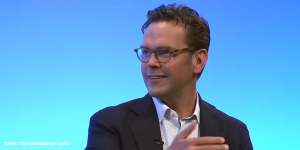 James Murdoch, son of the media mogul Rupert Murdoch is currently being considered to replace Elon Musk as the Tesla chairman, according to the Financial Times. Tesla CEO Musk was quick to deny the claim on twitter, though. 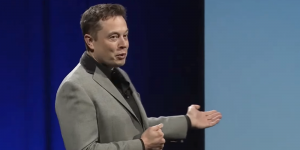 Has Tesla CEO Elon Musk lost it? 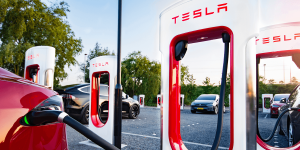 The volatility surrounding Tesla just does not seem to die down. 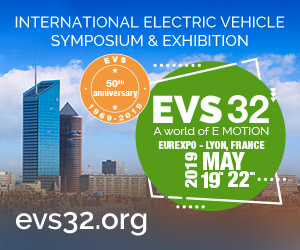 On Friday, six percent of Tesla’s value went up in smoke rather literally, and amidst news of three executives leaving the EV maker. 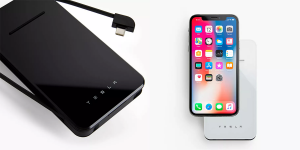 Tesla briefly added a new wireless charger to their product lineup – however, this time it was not intended for use with cars, but smart phones. 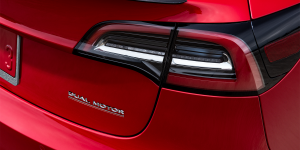 Tesla will not be taken private, says Tesla CEO Elon Musk who had planned to privatise the company. Rather than removing it from the stock market, it will now remain listed. Powerful investors had managed to change the mind of the Tesla CEO. 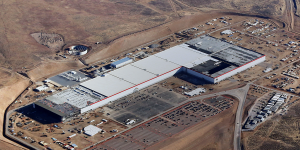 The Tesla CEO sat down for a tech talk, not on his new couch but inside the Fremont factory. 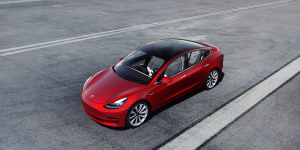 When asked about production, he ventured into economies of scale and made a rather astonishing announcement: Tesla may build a 25,000-dollar electric car in three years. Elon Musk’s tweet in which he was thinking aloud about taking Tesla private had seen the stock markets surge then crush last night. His rationale however is a long-term one he says and in line with the CEO’s actions to curb speculation. 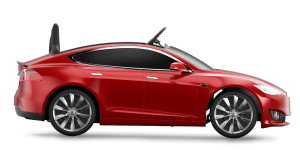 We have become accustomed to the Tesla boss making ludicrous announcements which he then turns into a reality. Just think of that Roadster on its way to Mars. This latest news however is promising more fun for a much wider group of people. 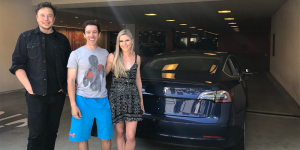 In a unique delivery, Elon Musk himself came to deliver a Model 3 to one of his customers. 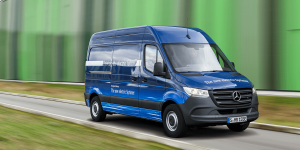 The reason for the visit was the testing of a new delivery system, where the vehicle is brought directly from the factory to the customer using an enclosed trailer. 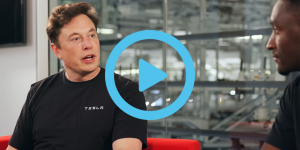 Elon Musk is looking into the circular economy it appears as his Boring Company releases a video that points out an actual use for dirt dug up in their tunnels. 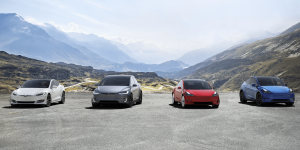 Tesla’s latest targets have now been announced to investors and analysts: The weekly production rate for Model 3s is planned to be increased to 7,000 vehicles per week by the end of the year and to 10,000 per week by mid 2019. 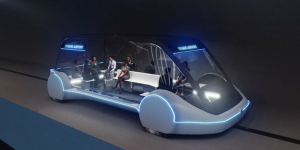 Elon Musk has been busy in Shanghai as he inked the deal with the city for a new production facility. 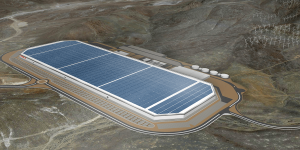 The construction of Gigafactory 3 is to “begin in the near future,” says Tesla so that they may start making both electric cars and batteries there in two years from now.